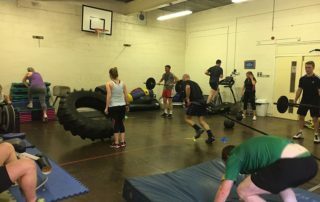 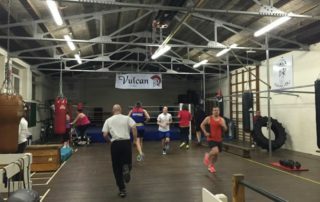 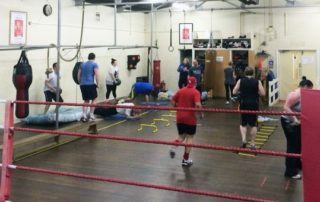 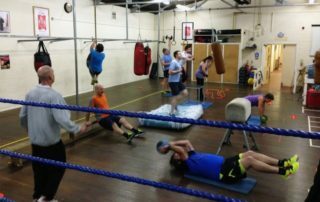 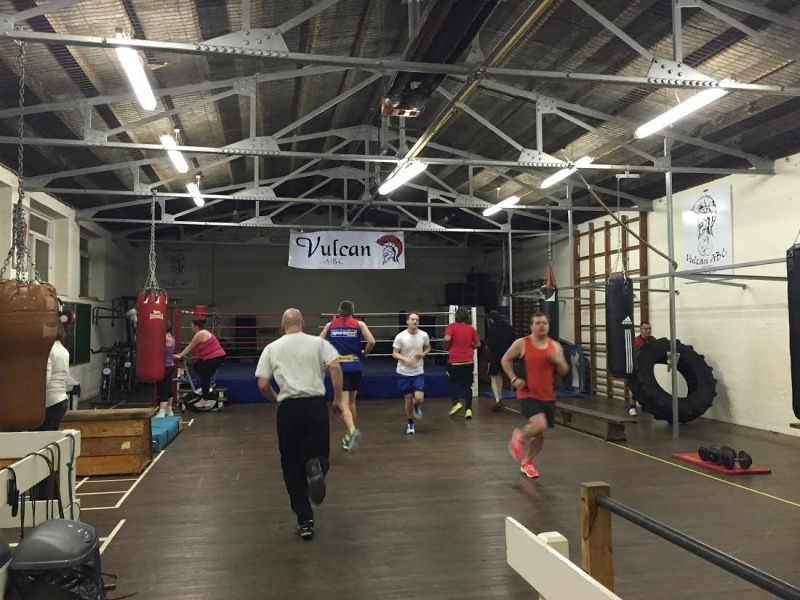 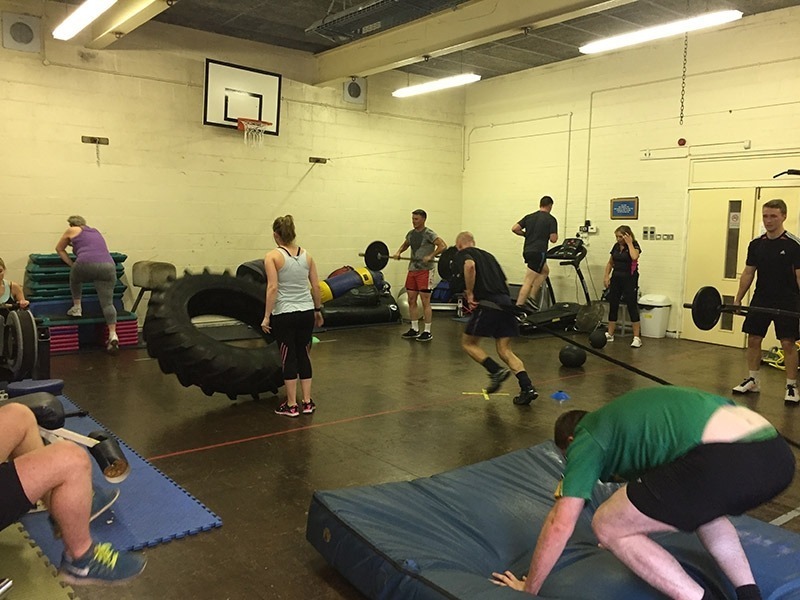 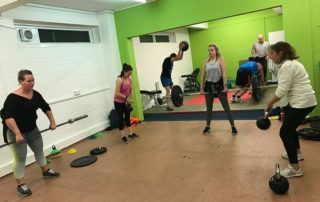 I run a boot camp session every week for people of all ages and abilities. 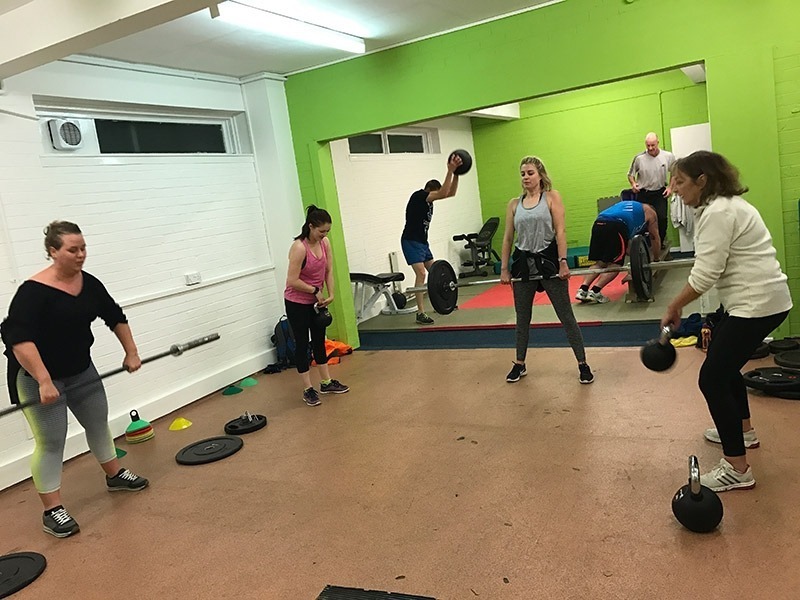 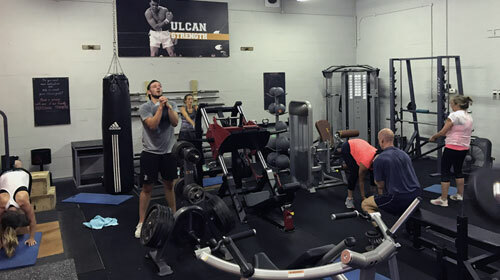 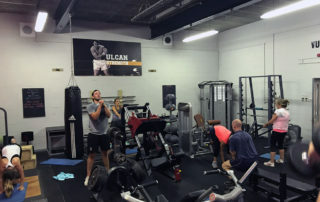 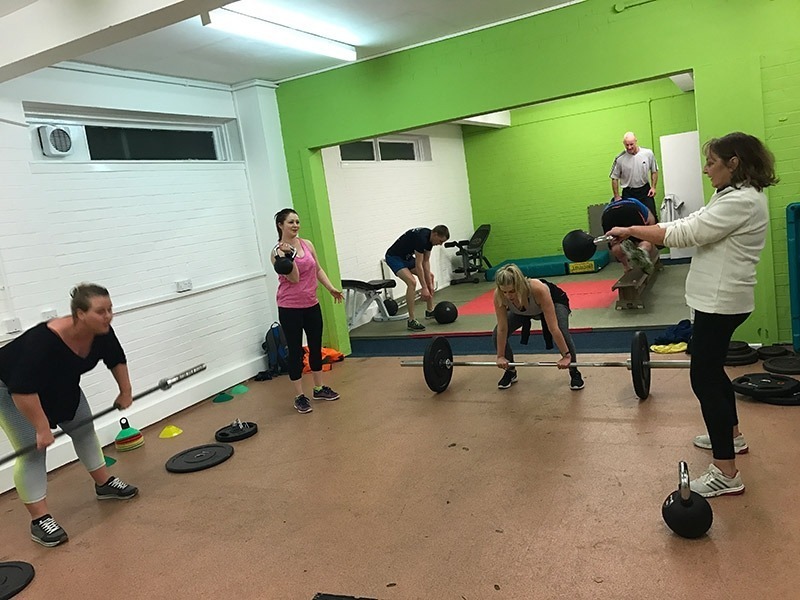 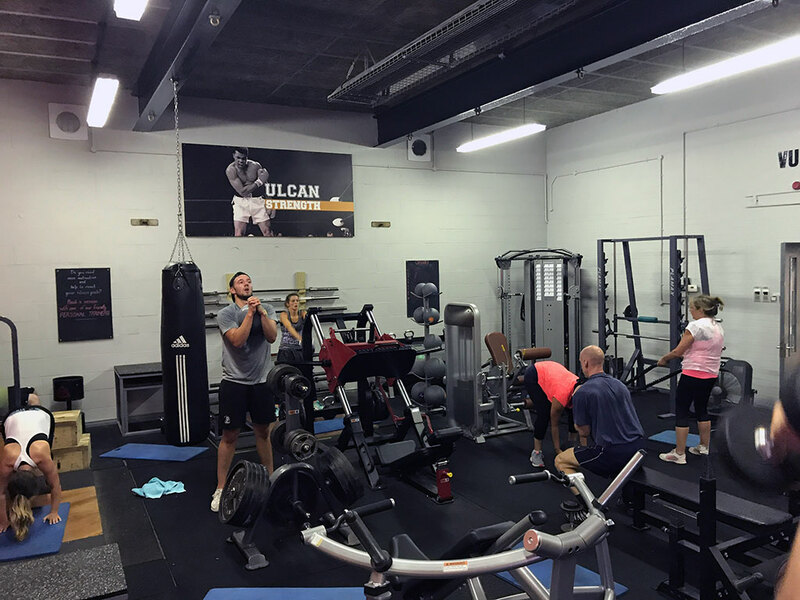 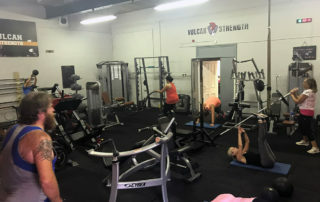 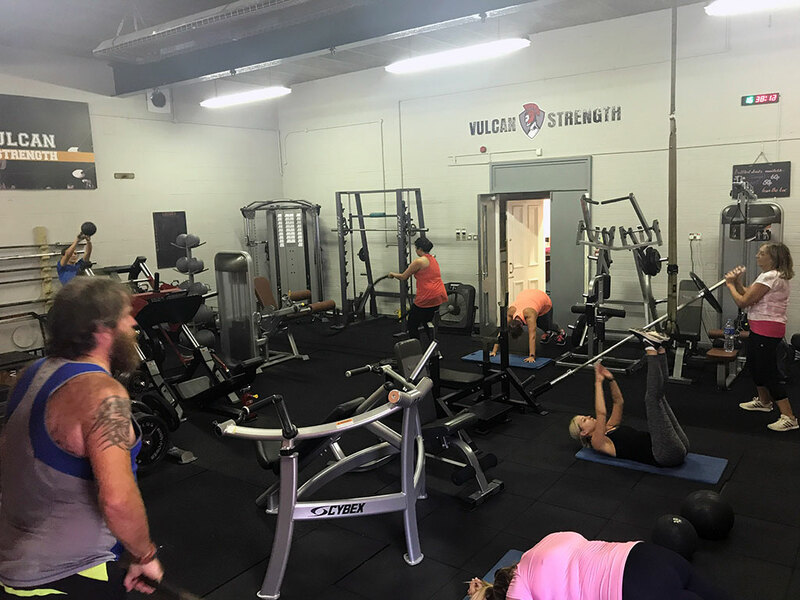 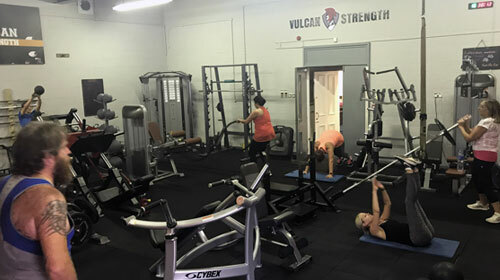 During the 1 hour session you will do circuit-style training consisting of a mix of cardiovascular exercises, resistance training and core stability exercises aimed to work your full body as part of a fun, group atmosphere. 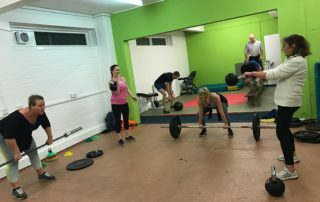 Please check my Facebook feed before turning up as this is where I post updates regarding whether a session is going ahead.